Christmas ornaments with an Italian twist! 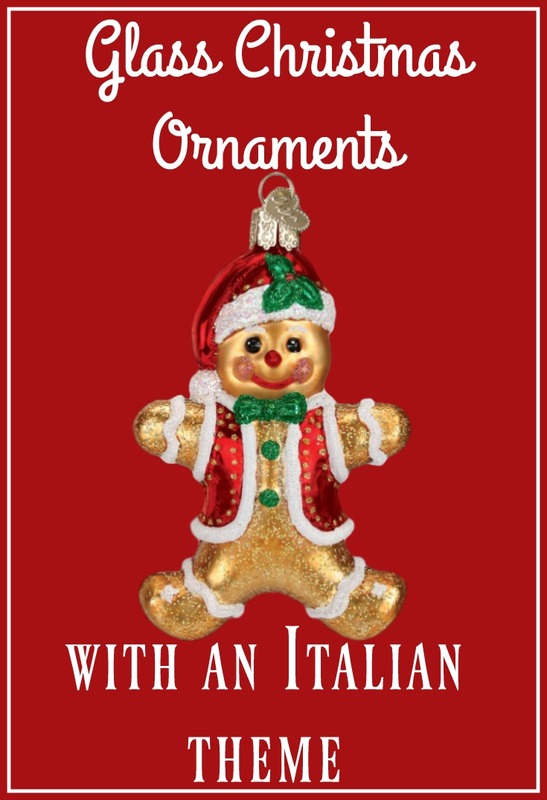 Looking for Italian-themed ornaments to decorate your home this Christmas? 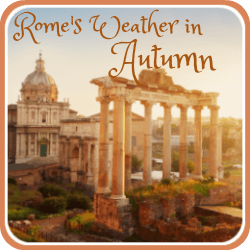 Whether you want to reflect your heritage, or you've been to Italy and want to remember the happy time you had - or maybe you just love all things Italian - Christmas is a great time to deck your home with ornaments which truly reflect Italy's holiday traditions. Having difficulty finding them? You've come to the right place. 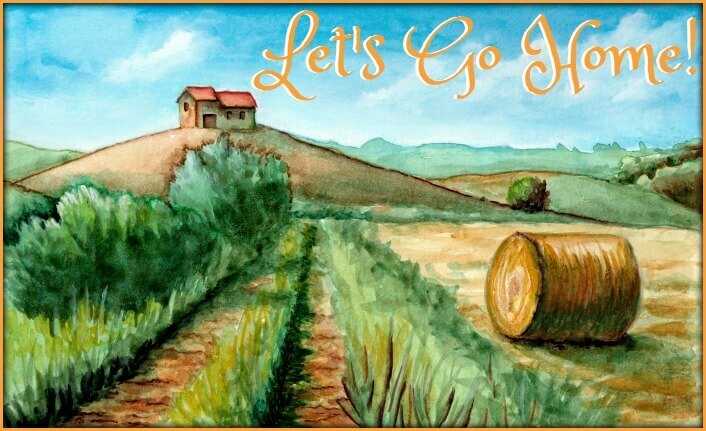 Below we have picked out specially for you a selection of some of the best available. So - sit back and enjoy our collection of the best Christmas decorations with an Italian theme. To see any of these decorations, click either on the headline or on the pics. If you've ever been to Venice, Italy, you will have seen Murano glass. 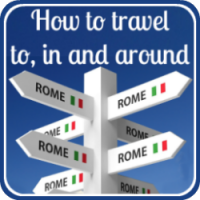 In fact, you can buy Murano throughout Italy. But did you know that the glass makers of the island compete to produce the most beautiful Christmas decorations each year? Which means that Murano's hand blown glass tree ornaments are, simply, stunning. We feature some of the prettiest, ranging from balls to icicles to angels to Santas. Be careful about buying Murano glass though: there are a lot of cheap imports around, both on the internet and in stores. We tell you how to make sure you're buying the real thing - and all the ornaments we feature are genuine Murano. 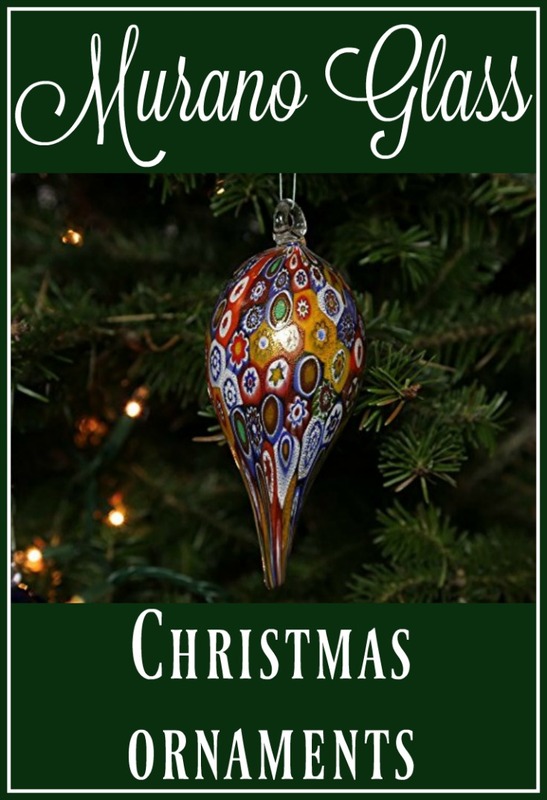 Glass Christmas tree ornaments - with an Italian twist! More glass Christmas tree ornaments - this time, of the sparkly kind! These fun decorations - reminders of a holiday season long ago, before all decorations were made of plastic - are hand-blown glass, using a technique dating back to the 1800s. 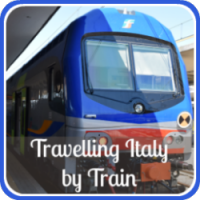 We've chosen most with an Italian theme in mind - and thrown a few others in just for fun. 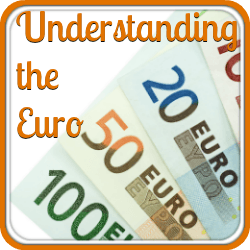 They include the Rialto Bridge and the leaning tower of Pisa (yes, really! ); Santas, gingerbread men and figures from the nativity; food, drink and "amore". Kids - of all ages! - will love them. More Italian themed Christmas ornaments. 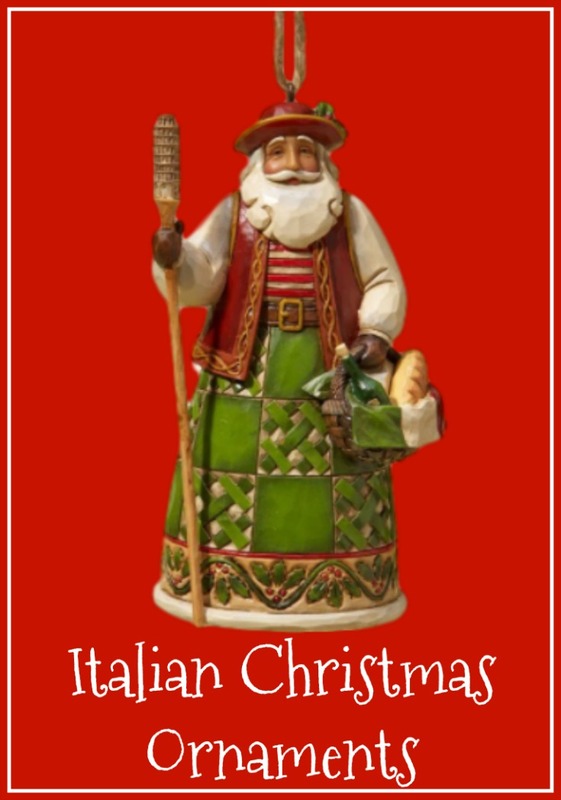 Here's our selection of Italian themed ornaments to brighten your home this Christmas. From beautiful hand-carved wooden nativities, to an Italian "Babbo Natale" (Father Christmas), we've chosen ornaments which are reflective of how Italian homes are generally decorated at Christmas - with class and flair. Any of the pieces we feature would make a great gift - why not start a tradition of giving your children (or grandchildren) an unusual decoration to build up their collection, year on year? 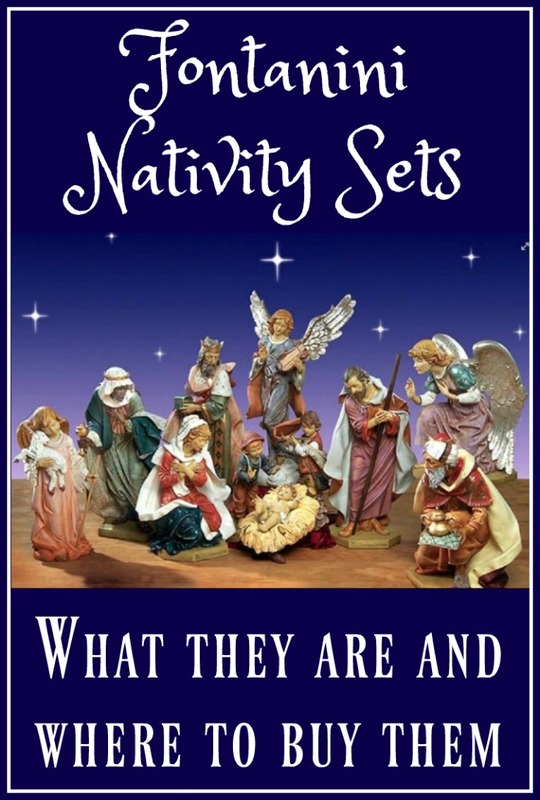 This is another possible Christmas gift from Fontanini - their Italian-made nativity sets. Based on the Napolitan tradition of the "Presepe", they reflect the strong Italian custom of remembering that the basis of Christmas is a religious one. 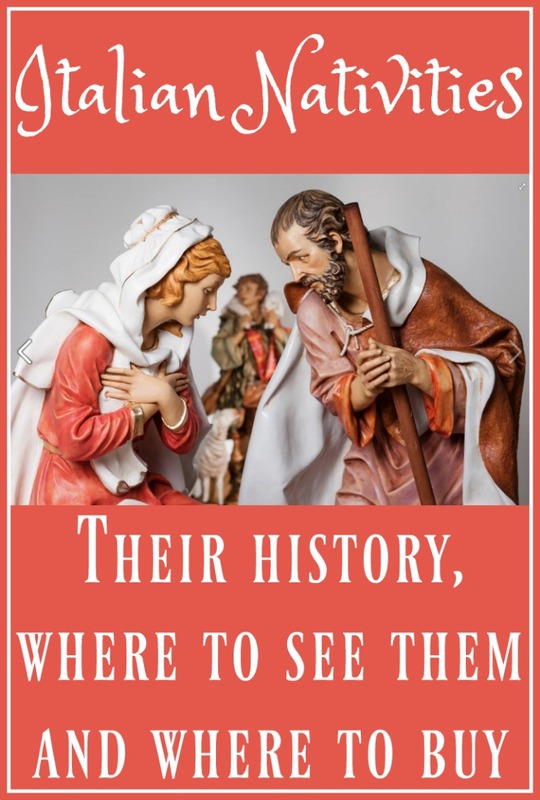 No Italian home would be without its Christmas "Presepe", and these will make a stunning addition to your own home during the holiday season. Our review (click here to see) contains five different sets, from the simplest and least expensive to the most ornate. Again they're available in both the US and UK, and, like the snow globes (see below), they sell out very quickly. Don't miss out! 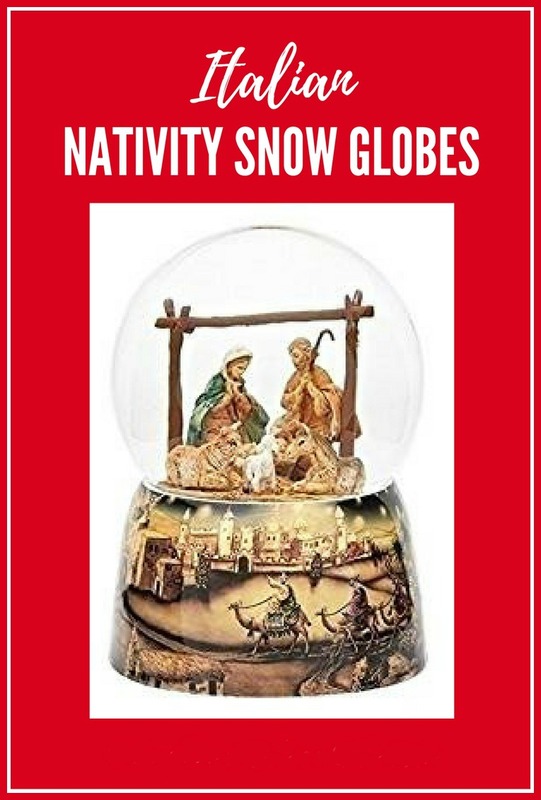 Christmas snow globes, made in Italy. Remember Christmas snow globes when you were a kid? They held a whole world of magic. The globes we feature are all made by Fontanini - a family-owned Italian company. Their nativity characters are made from a durable resin, and hand painted in Italy. The quality is second to none. We feature four of the best, each one slightly different in design. These are all religious models - Fontanini specialise in them - and reflect one of our favourite Italian traditions at Christmas - the "Presepe". They're available in both the US and UK, and they do sell out every year so don't leave it until it's too late. We suggest buying them as heirlooms - Fontanini change the designs quite regularly so they can only increase in value. What a great gift to give to the youngsters in your family. Your only problem? Choosing which one to buy! 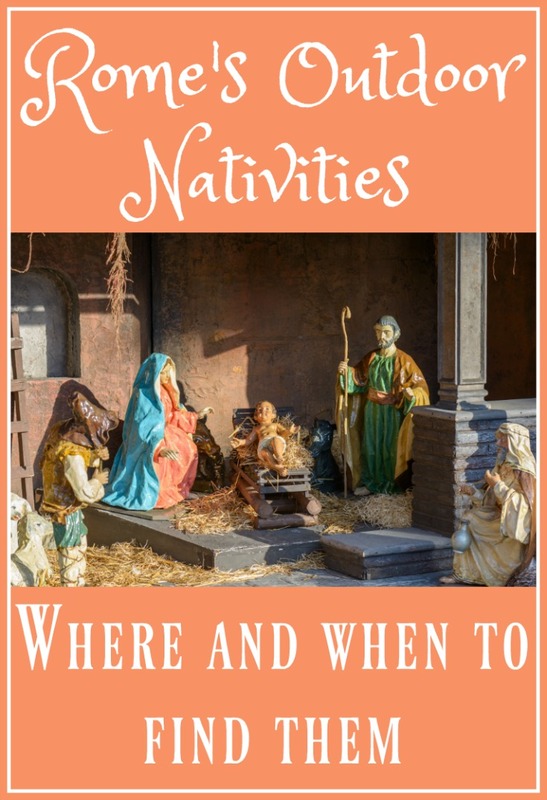 As you can probably tell, nativities are an important part of Italian Christmas culture - and you can never have too many! 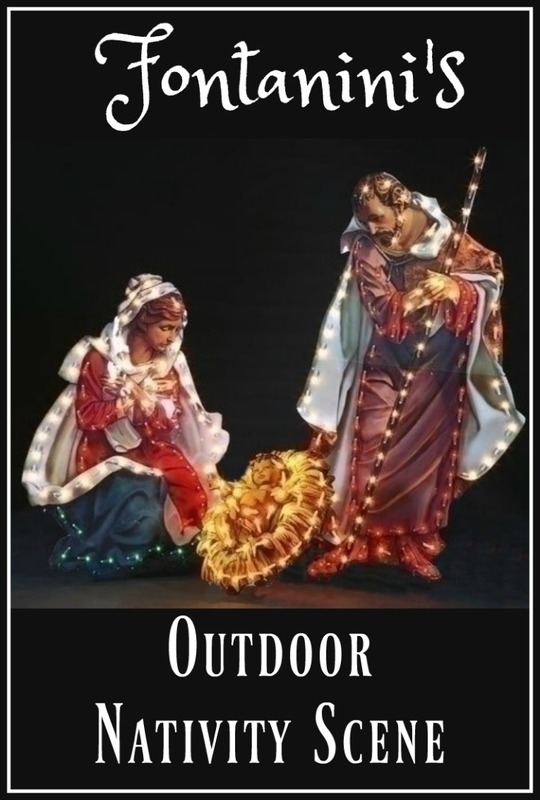 This is a popular outdoor nativity set made by Fontanini - one of Italy's foremost nativity makers. We love all Fontanini's "Presepi" and this is no exception. The attention to detail and the brilliance of the colours is every bit as stunning on this set as on the smaller, indoor nativity scenes. 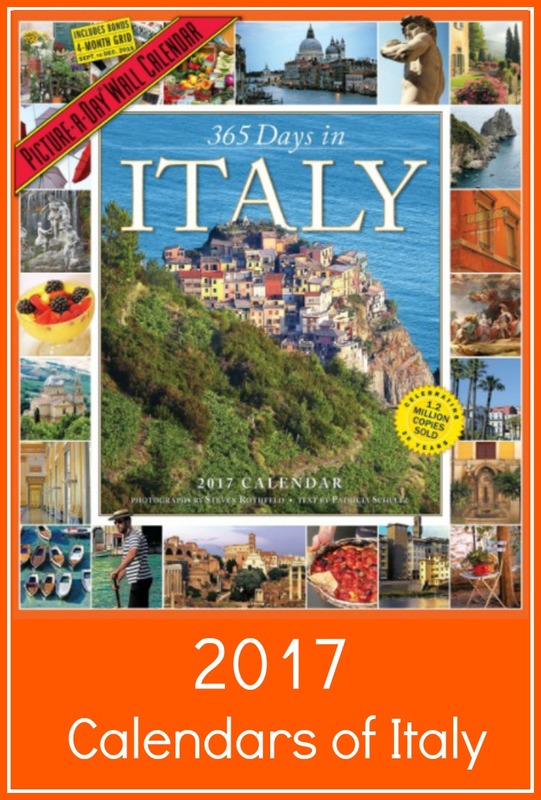 Looking for more information about Italy at Christmas? Some other goodies for you!